This council has the support of all the schools in the Hastings Sierra Leone Friendship Link (HSLFL) and is held once a term. It has been running for around 6 years. 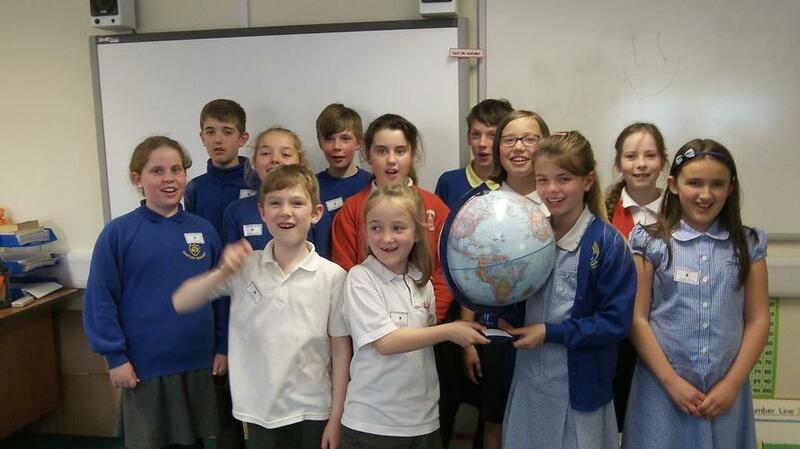 Pupils get to raise their concerns about global issues alongside fundraising initiatives to support our partner schools in Sierra Leone. They then meet with their respective school councils and discuss the topics covered and which to implement into their schools. Pupils hold assemblies within their own schools which support such topics as Cultural Diversity Day (21st May 2018) and World Water Day, which was back in March 2018.